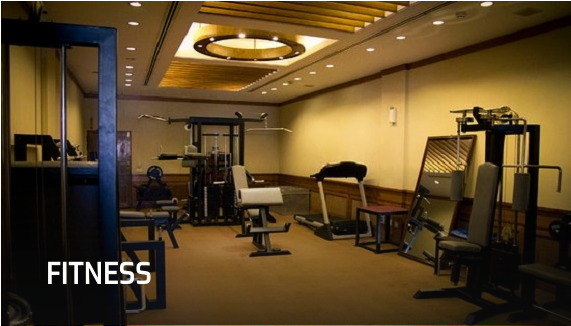 Relax your body and revitalize your mind at Hotel Margala’s full-service luxurious fitness spa. Now enjoy rejuvenating Jacuzzi, sauna, steam room, massage therapies and body fitness with branded and natural ingredients. Let our experienced and courteous staff pamper you the way you deserve. 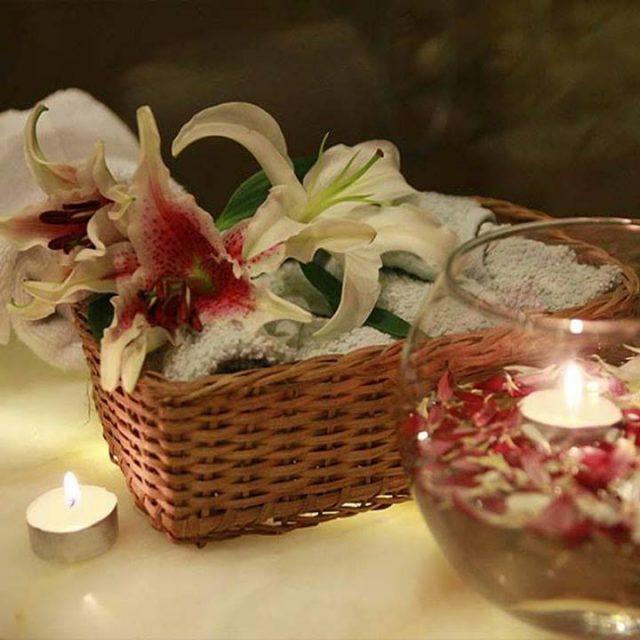 Enjoy a highly purifying and relaxing sauna bath at Hotel Margala. We use fresh water and natural ingredients that inspire an authentic experience for you, and helps you purify and detoxify. 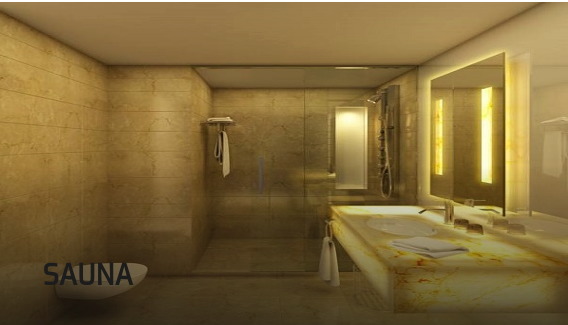 Find the realm of calm at Hotel Margala’s sauna and steam baths….